As the lead designer, I designed the campaign book from front to back. The members of my agency had a variety of personalities and design ideas. 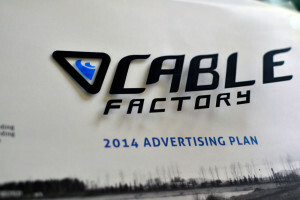 The Cable Factory is a company that owns a lake where patrons can cable wakeboard. We developed an advertising campaign to help them reach college and high school student populations. As the lead designer, I designed the campaign book from front to back. The members of my agency had a variety of personalities and design ideas. I was was able to help everyone feel like they contributed while maintaining the consistency and integrity of the design. I wanted our Advertising Plan to stand out against the other plans. So I decided on a concept of a dimensional looking front cover. 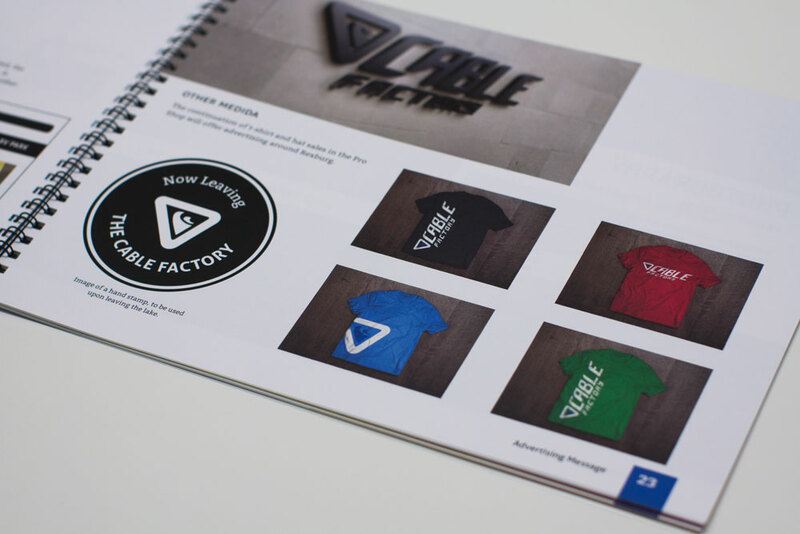 I had the logo printed on transparency paper, so that when the reader opens the cover, it casts a little bit of a shadow on the Cable Factory booklet’s front cover. This added a high-touch feel to the overall book. 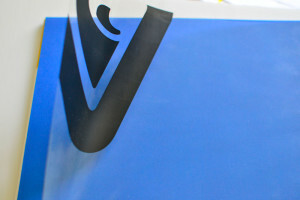 The back cover’s concept is executed in the same way as the front cover, except it has the logo mark, with no typography. 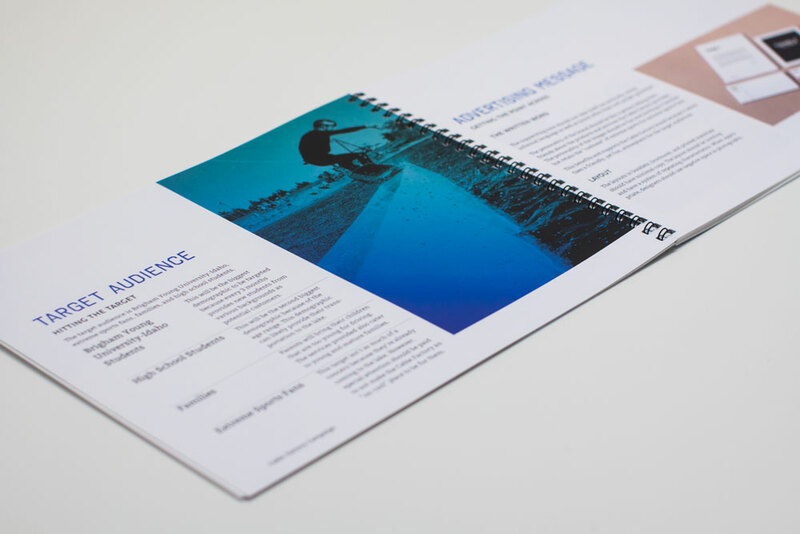 The back cover is blue, which goes with the branding, and this same execution is used in our merchandise ideas to tie everything together. I mocked up everything from park entry stamps to t-shirts for merchandising and employees. We also visually represented the time line that they should take for the summer and winter months. I wanted the logo to feel like waves, while having a sense of movement. There was also research and care put into competing with big brands by using a familiar but unique sense of style. I mocked up everything from park entry stamps to t-shirts for merchandising and employees. 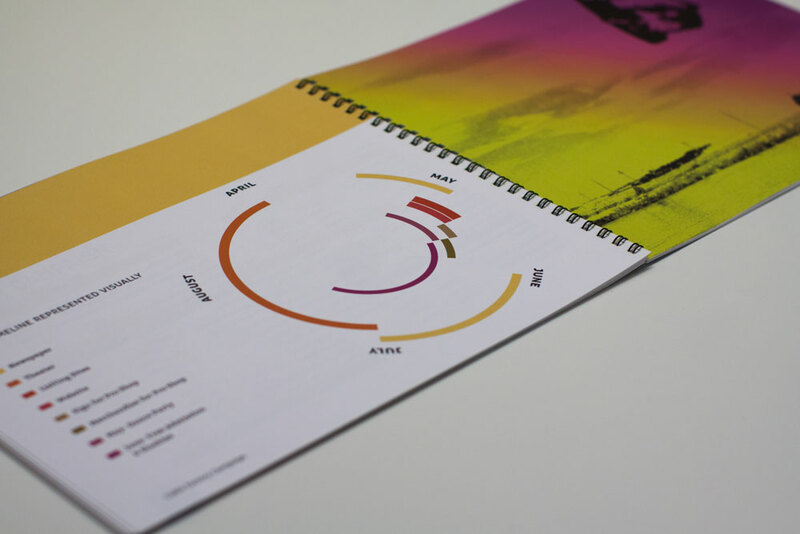 We also visually represented the time line that they should take for the summer and winter months. 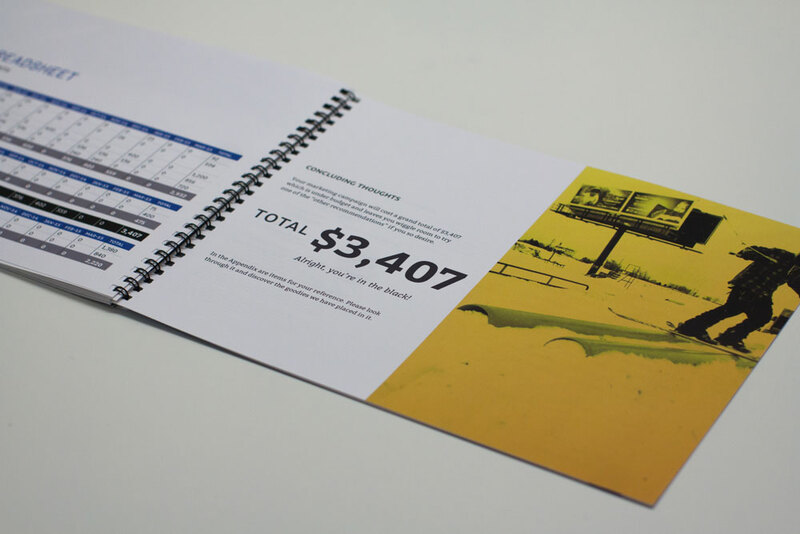 Most importantly we showed them their bottom line for our advertising plan, out of $5,000 dollars, which was their budget.